With so many available, it can be pretty difficult to choose a WordPress theme. One of the best things about WordPress is the enormous number of themes available. But for a lot of people, myself included, decision fatigue sets in after spending some time looking through so many. So it’s helpful to keep a few things in mind before you start looking for a good theme. In this post, I will discuss some important considerations when choosing a WordPress theme and share some proven and reliable themes and sources to help you make your choice. Find a theme that is similar to the look and layout that you want and just add your own content and images. Find a minimal or flexible theme that you can customize to suit your needs. If your site is fairly straightforward, and if you are comfortable with a design that is used on other sites, chances are pretty good you can find a theme that works well out of the box. If you want something unique or you require features that are not so standard, there are a lot of themes that provide a starting point for you to edit or configure the site to be exactly as you like. Do you have the skills to make customizations? Are you willing to learn them and do have the time? The best way to learn is to get in there elbow deep. There are tons of online resources to help you along. If you don’t have the skills, or you don’t have the time to learn them, you can hire a developer to do it for you. Of course, a third option is to have a unique custom theme designed and built just for you. That’s the most expensive option, but depending on your needs it can be the best choice. If you do require a unique custom built theme please contact us. We would love to create a website just for you. You may want to consider a good WordPress page builder. Page builders provide a drag and drop interface with preset features that you can insert and customize to suit your preference. They make it easier for those with no coding skills and offer features for those with skills as well. They can make it faster and easier to customize your WordPress site. These are plugins that are designed to work with any theme. Page builders are not a new idea. Visual Composer, now known as WP Bakery, has been around since 2007. There are some excellent page builders available today. The Divi Builder and Elementor are both very popular. Either of them are a great choice. In order to choose the perfect theme for your site, you need to have a clear idea of the goal. Who is your website for? What features are required? 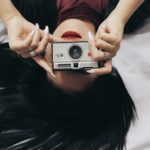 For example, a simple blog is going to be different from an e-commerce site, which will also be different from a portfolio site, or a photo gallery site. Very important: You need to look beyond the flashy images and bells and whistles that make up most theme demos. Developers work hard to make their theme demos look amazing. They are loaded with huge colorful images, sliders, and all sorts stuff that you may not need. Form follows function. When planning a site the content should always come first. You don’t want to be in the position of trying to figure out what content you are going place in a space just because the space is there. It’s easy to change things like color and images. Look beyond those things and pay attention to layouts and features. Is there a home page template? If so does it fit your needs? What other templates are included (contact page, portfolio page etc.)? Can you choose either a left or right sidebar? Is there a full-width template with no sidebar? Can you select what layout to use on a specific page? This can be very useful! Are there plenty of widget areas? Do they make sense for your project? Typography: Do you like the fonts? How do the headings, lists, blockquotes etc. look? Does the navigation meet your needs? Some themes have navigation on the side or secondary menu areas. 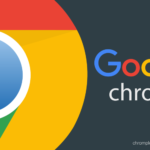 Some themes display the mobile hamburger menu even on a desktop. Are some features better done with a plugin? Some themes include features such as photo galleries. If you ever decide to change themes you will lose that and have to recreate your photo gallery for the new theme. Doing it with a plugin makes it much easier to make a change. Try to look into the future. If the features are right for you now will they still be what you need as your site grows? 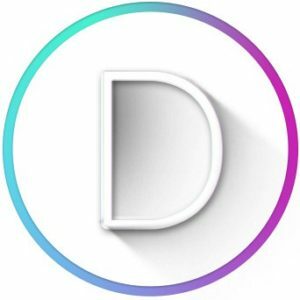 Divi is a very popular theme, and full confession, I am a huge fan. This site is the Divi Theme, as is our dedicated WordPress speed optimization service website, WP Mobile Zoom. We have built many client sites with Divi. Using Divi has enabled us to build excellent, well-performing WordPress websites very quickly and very efficiently. The main feature is the Divi Builder, an amazing WordPress page builder that is also available as a plugin that you can use with any theme. The Divi Visual Builder allows you to work on the front end of the site, which is super convenient. It has so many functions built in that take the place of plugins. Sliders, tabs, countdown timer, gallery, portfolio, and more are built into Divi. Every module, section, row etc is completely customizable. And there is a large and growing community of Divi users and resources, including child themes and plugins that extend the already impressive list of capabilities. And as good as Divi is, they are constantly making it better. Every few weeks there is some amazing new addition or update that makes things easier to do, or extends what is possible. Documentation and support for all of Elegant Themes products are excellent. If you run into any problems these guys have got your back. And their blog is loaded with great resources, info, and tutorials. Elegant Themes offers membership for a year or lifetime. Membership includes their entire line of products. Learn more about the excellent Divi theme here. The Extra theme from Elegant Themes also features the Divi Builder. It has some different features that might best for your project. Learn more about the Extra theme here. GeneratePress is a very popular and for good reason. It’s well coded, lightweight and fast, and simple. You can have a working website set up in minutes. The free version is rather basic, but the pro offers multiple modules all configurable in the WordPress Customizer. The pro version costs only $39.95 for unlimited sites, lifetime use, and a year license which includes updates and support. Pro users also have access to the GeneratePress Site Library, a collection of supported child themes. 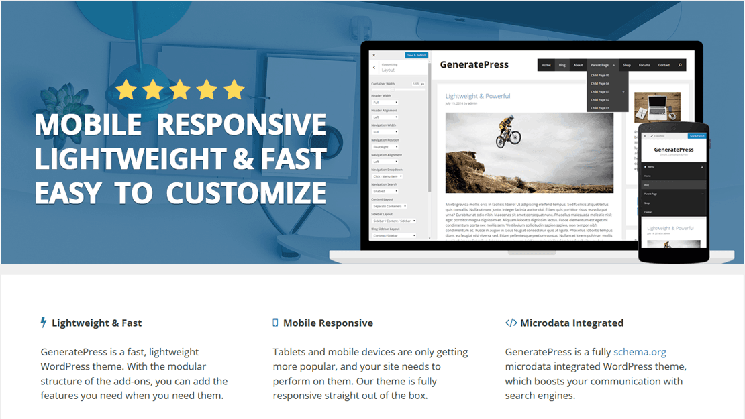 GeneratePress is also compatible with major page builders, such as the Divi Builder plugin, Beaverbuilder, and Elementor. In fact, it’s listed as one of the Elementor compatible themes. Another popular theme is the Genesis Framework from StudioPress. Genesis is designed to work with child themes, and StudioPress has a large number available on their site. You can see them here. It’s also very well-coded, fast, flexible and works great with page builders. StudioPress provides extensive documentation and their support is top notch. The Genesis Framework has been around for quite a while so there is a large online community. Excellent plugins are available that extend Genesis, and many of them are free. Brian Gardner, the creator of Genesis offers these free Genesis child themes. There is also a page builder plugin just for it: the Genesis Design Palette Pro plugin. Free is awesome. 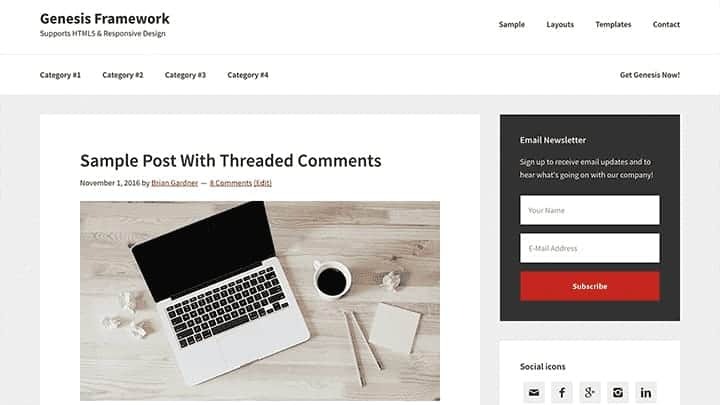 You can find some great free themes in the WordPress Theme Directory, which is integrated into the WordPress admin, making it super easy to browse and install. Since they are free you can also try them at no risk. If you decide to go the free route keep in mind that some of these free themes are limited versions of premium themes. Be sure to check reviews, and make sure they are updated regularly. A drawback of free is often lack of support. If you run into problems it’s always good to be able to get help from the theme developers. So do your research before you settle on a free theme. One great feature of WordPress is the huge number of themes available from simple minimalist styles to extravagant feature filled premium themes, and flexible frameworks that make it easy create a website perfectly suited to your specific needs. I hope this article has helped you choose a great for your next project. If you have some favorites please comment and let us know about them. You have successfully subscribed. Awesome!